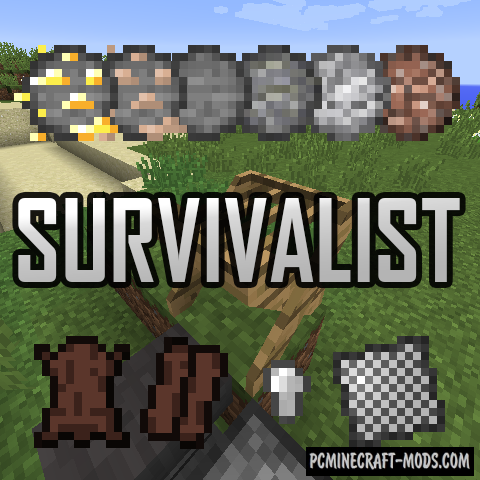 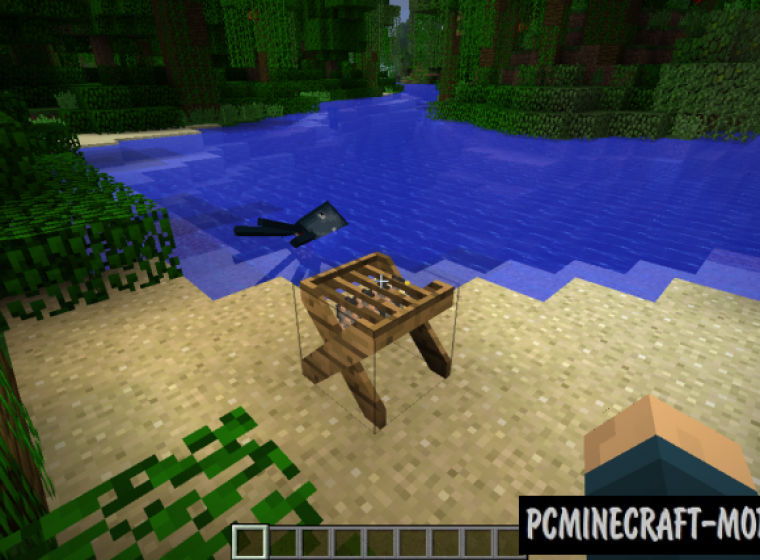 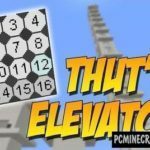 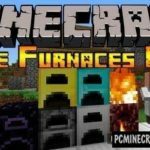 Survival mode in Minecraft will change significantly after the installation of the modification Survivalist. 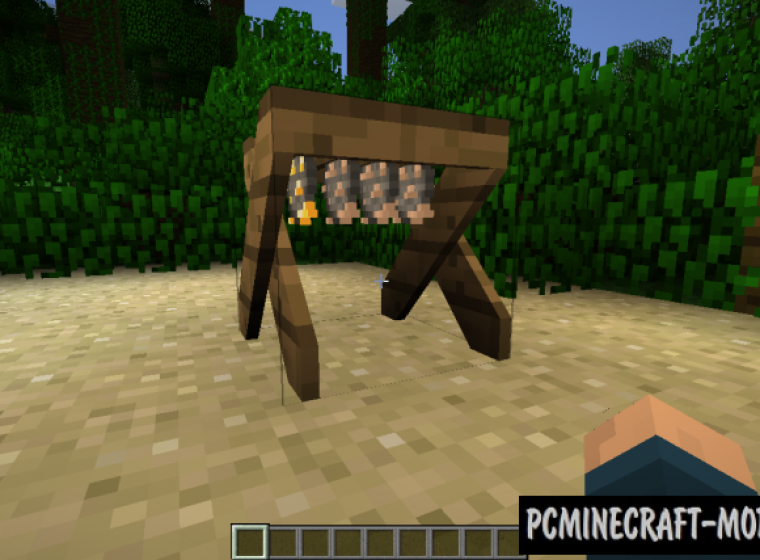 Newcomers will be useful, because craft will become a little easier. 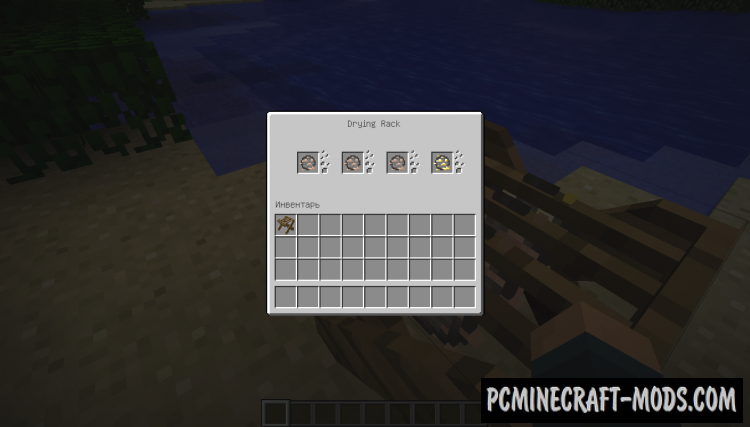 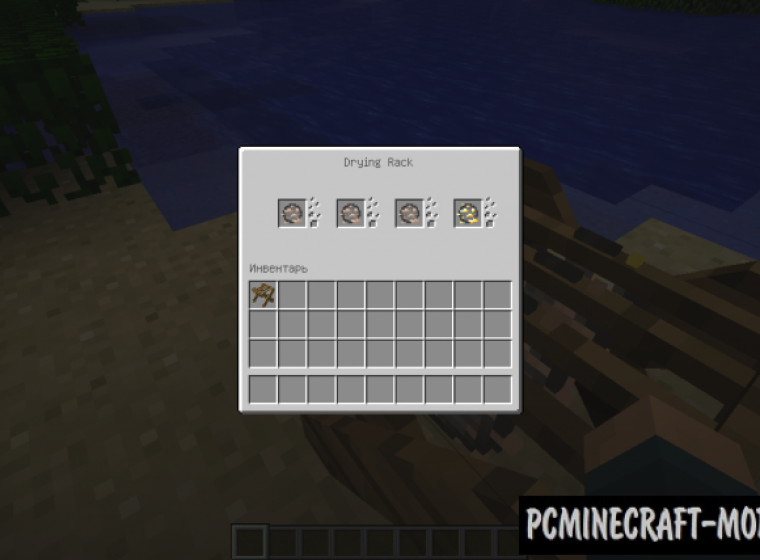 Changes will be a lot, and here are a couple of them: sticks can be crafted from saplings and leaves now during the extraction of stones and ores will drop stones and so on.